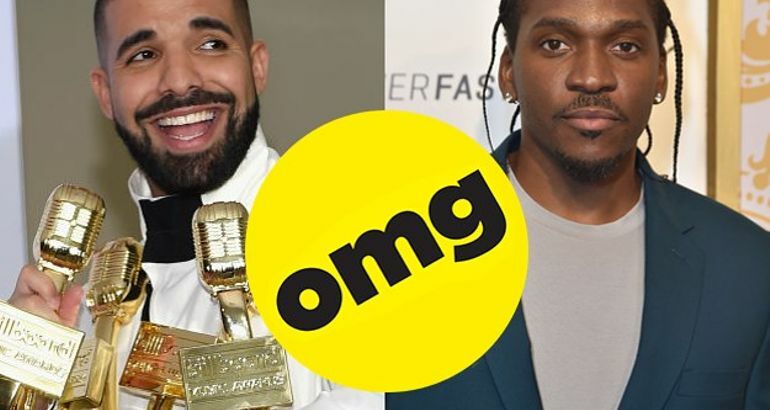 * Drake and Pusha-T are currently embroiled in a heated rap battle. * The beef has been going on for over 10 years actually. It all started in 2006 when Pusha-T’s former rap group The Clipse accused Lil’ Wayne of copying them when he wore the clothing line BAPE on a magazine cover. * Lil’ Wayne responded in a Complex interview sending jabs at The Clipse and frequent collaborator Pharell*Drake didn’t get involved until 2011 when Pusha T interpreted a lyric in a Drake song to be a diss at him. *Also in 2011 Pusha released a diss track where he sent shots directly at Drake from the misinterpreted Lyric. *In 2012 Pusha T released another diss track coming for Lil’ Wayne, Cash Money Records CEO Baby, and Drake. *In 2013 Drake responded on a track called “Tuscan Leather.”*In 2016 Pusha-T released ANOTHER Drake diss track called “H.G.T.V”*Now, on May 25, 2018, Pusha-T released an album called Daytona, which contained a track called “Infrared” which again aimed sights directly at Drake. *Drake responded one day later on May 26, 2018 with a song called “Duppy Freestyle.” Drake was universally praised for the response. *On May 29, 2018, Pusha-T released “The Story of Adidon” which claimed Drake had a “secret” son, took shots at his mother, and father. The Internet went wild. In addition Pusha-T also released the album artwork a photograph Drake admittedly took wearing “black face.”*Drake has yet to respond to Pusha-T’s most recent diss track. *Drake is also scheduled to release his fifth studio album Scorpion sometimes in June 2018. 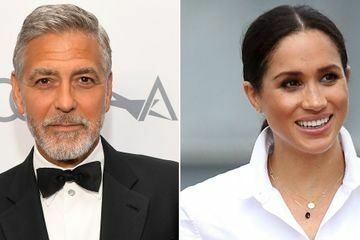 George Clooney Demands Respect For Meghan Markle: She's "Been Pursued and Vilified"